Accessory options include: Swing Table, Personal/Laptop Table, Ellipse Table, Corner table, Elevator Ring set, Elevator kit, Leg Comfort battery kit, Style table, Urban table small, USB Table A (Alpha table) USB Table B (Beta table), Uni Headrest or Hardwood floor Protector. Choose your favorite and it's absolutely FREE with your purchase of a Stressless Recliner and Ottoman, Stressless Office chair, Stressless Sofa or Home Theater Seating. Some accessories can only be paired with recliners, while others are only valid for sofas. Use the promotion pull-down menu on the product pages to make your selection. We have New Ekornes Authorized Price Reduction Models that are priced to move. We also have unopened Discontinued Models ready-to-go at drastic price reductions; and we have brand-new, stocked models and colors available for discounting, directly authorized by the manufacturer (we're simply unable to advertise these prices online). Did we mention that these items typically ship within 1 business day and can usually be delivered in just a few business days to most locations nationwide. Why wait? Save big and get it delivered quickly. Call 888-486-9463 to learn more. Stressless Magic Medium recliner and ottoman- A selection of discounted Paloma leather choices on this ultra-modern, Ekornes beauty. Ekornes Stressless Buckingham High-back Loveseat- Kitt Paloma leather. We had these built by Ekornes in Norway, to make available to all of our customers that either have Kitt Paloma chairs, or who are searching for a beautiful, neutral color that will fit most any decor. Sold Out! Stressless Mayfair recliner and ottoman- Batick and Paloma models available. Only a couple left in Kitt Paloma leather. Almost Sold Out! Ekornes Stressless President Large recliner & ottoman- Black Paloma leather- Best Deals Ever- While supplies last- Almost Sold Out! Stressless Dream Medium recliner and ottoman- Passion Cori leather- Matches the Stressless Paradise or Como Sofa Sets. Almost Sold Out! Stressless Senator Large Recliner and Ottoman- SOLD OUT! Stressless Magic Small Recliner and Ottoman- Sand Paloma Leather- Better Hurry on This One! Stressless Metro Low-Back, High-base Recliner- Mocca Paloma Leather. Stressless Nordic Large Recliner and ottoman- SOLD OUT! 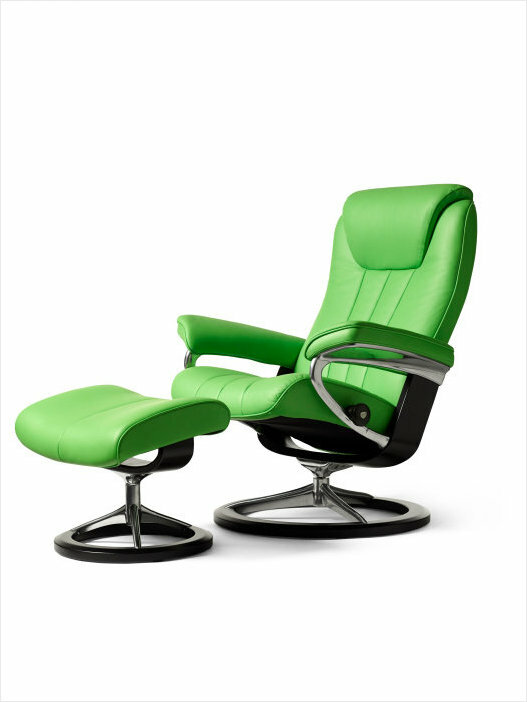 Our Ekornes authorized price reductions and clearance models are too numerous to list on one page. Call 888-4-UNWIND (888-486-9463) or click the Chat button above for additional models available or send your specific inquiries to clearance@unwind.com and we will have someone respond back with what items match your preferences. Enjoy an instant 20% discount on select Stressless® sofa models with the Sofa Special Sale. It's a great time of year to purchase from the most-comfortable, back-healthy furniture brand in the world- Stressless by Ekornes! Ekornes Stressless furniture delivers unsurpassed head, neck and back support and the smooth, supportive, cushoning allows you to sit undeterred for many hours on end. 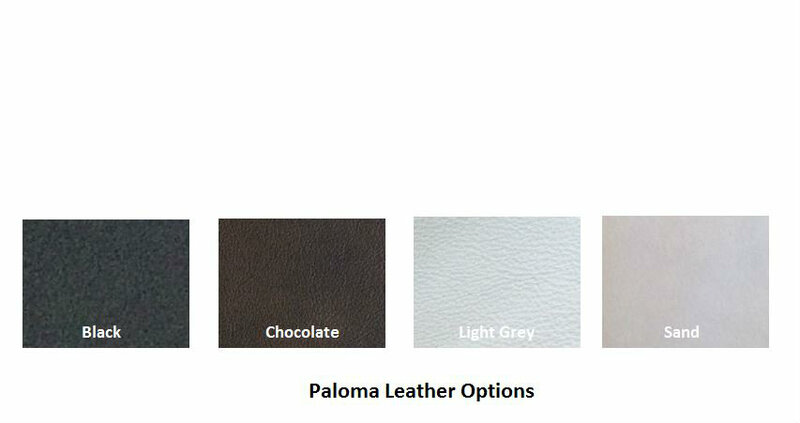 Ekornes is allowing us to discount select Stressless Sofa Models at about 20% of their regular pricing when you choose select colors in Paloma Leather Grade. You have four choices in each grade and the four colors happen to be some of the most popular colors available in the entire Ekornes' lineup. In Paloma, your choices include: Black, Chocolate, Light Grey, or Sand. These are brand-new items and can be custom-made per your request. These include the full manufacturer's warranty coverage. Once they are available, they ship immediately with our Convenient and Trusted Delivery Services. Choose White Glove, Platinum, Express Guaranteed, or any of our other Delivery Services. We use the quickest shipping methods available and often times can have your items delivered within just a couple of business days, once they are ready. Please see the list below to see which models are eligible for this special promotional pricing. This nearly 20% discount applies to all Matching Sofa Ottomans as well. This means if you go with an E200 Sofa and want the matching Medium Modern Ottoman, you can get the same colors at the same discount! Or if you go with a Stressless Liberty Sectional, you can choose a Double Ottoman with Table Top in the same colors at a discount as well. Don't worry if you already have your sofa and are need an ottoman now. The discount applies to matching sofa ottomans purchased by themselves as well. Save extra money on Stressless Recliners and Ekornes Sofas by using our Fast and Pain-Free Shipping options. Your beautiful Stressless Recliners and Ekornes Furniture arrive fully-assembled with the Full Manufacturer's Warranty and our Money Back Guarantee. We have 100's of Stressless Recliners and Stressless Accessories in-stock for the Fastest Delivery to much of North America. We offer both same-day shipping and same-day delivery to many U.S. cities. Choose White Glove Delivery when you order your back-saving Stressless Recliner, Ekornes Sofa or Human Touch Chair from Unwind.com and we'll deliver and setup your new furniture in your home at a convenient time for you (we'll even remove the packaging). You can chat with us online now (simply click the Chat button at the top of the page) to learn more and to place an order. All orders placed at www.unwind.com that ship within the contiguous (upper 48 states) U.S., will ship quickly and safely when stress-free Supersaver Shipping is selected at time of checkout. Sadly, effective 9-1-15, Ekornes has mandated that all deliveries of their products are charged an 8% delivery fee- regardless of the level of service you choose. We Hope You Enjoy our Soothing Products and Relaxing, Expedient Service! -Applies only to complete orders shipping to a single address that meet all other promotional requirements. -"Free Shipping" refers to standard shipping (or any of our shipping methods available on recliner or furniture orders-excluding Ekornes products after of 9-1-15) within the Continental United States and parts of Canada. Additional charges may apply to upgraded, expedited &/or International shipping methods including Alaska or Hawaii. -Offer good while supplies last. No substitutions or rain checks. -The Unwind Company reserves the right to modify or terminate these promotions at anytime without notice (OK, enough of the legal stuff- It's time to start relaxing).